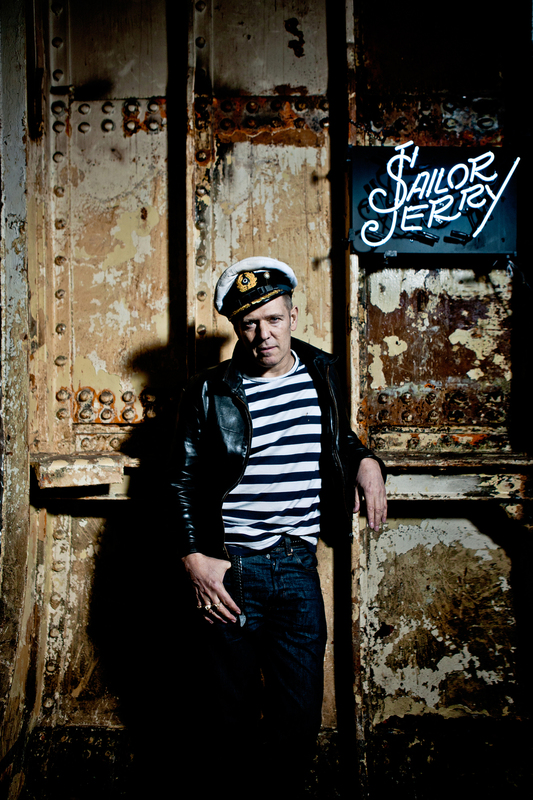 Our long-standing personal relationship with Paul Simonon of The Clash (and his genuine love of the product) resulted in the perfect pairing of brand and talent by THE SUPERNOVA to create a memorable and hugely successful collaboration. Simonon designed artwork for four limited edition pieces within the collection which garnered press across the board. 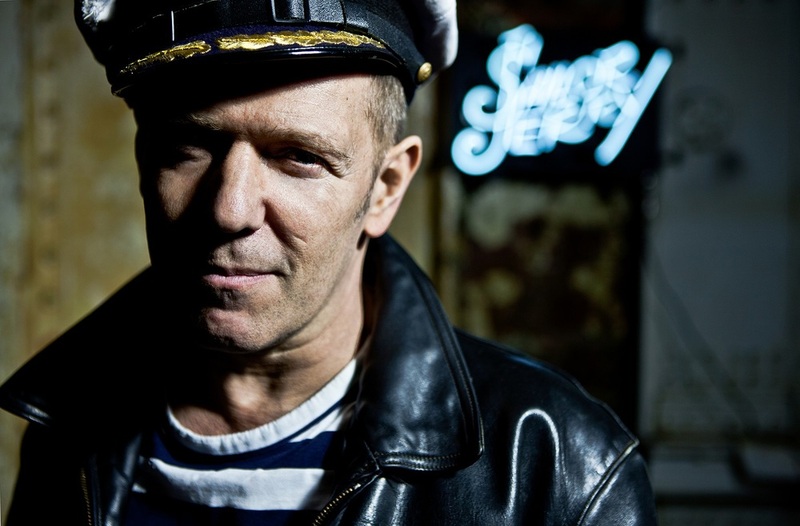 The client summed up the partnership perfectly, "Paul Simonon is a world-renowned musician and an artist in his own right. Paul without question was the perfect choice".